We are a one-stop portal, delivering to most corners of the world since 2005. This great service is for all types of buyers, including serious collectors, eBay resellers, drop shippers and all enthusiasts of Japanese items. If you want access to a fantastic array of hard to find items, delivered to your door with just one click, you should register today. You register for free, you start searching for the items you like, and it is all in English. You place your bids through us in real time via our website. Once you have set your maximum price our bidding system will work for you. 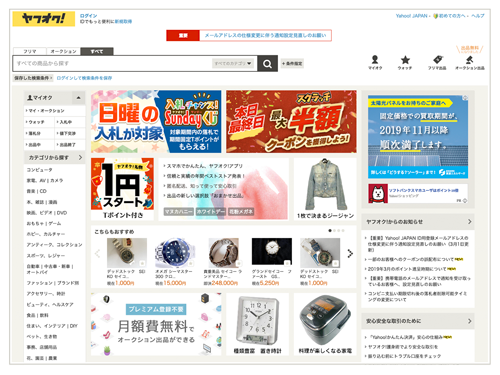 Our site is seamlessly integrated to interact with PayPal, Yahoo Japan Auctions, Amazon Japan, Rakuten and Japan Post (JP). We deal with the sellers from placing bids to processing payment and then organizing shipment from our warehouse right to your door. With Jauce, you can consolidate the shipping to save on international delivery fees. We can package your purchases into as few boxes as possible which reduces your shipping cost. Our package consolidation makes delivery easier, safer and cheaper in many cases. Our smart shipping feature will make sure that you don’t pay for extra packing material when it’s not needed, or ensure that there is additional protection when needed for international long-haul delivery. 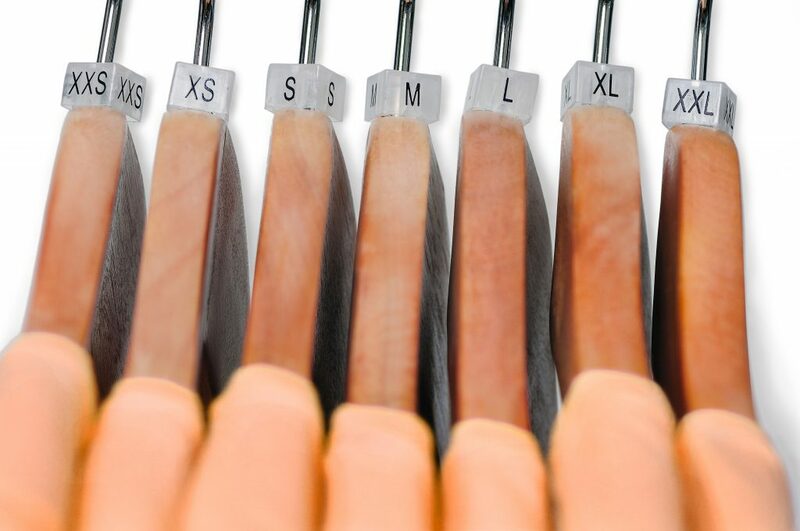 What’s YOUR Japanese clothes size? Is there an eBay in Japan? Can I use Yahoo! Japan Auctions from outside Japan? Is there eBay in Japan? Actually, there used to be an "eBay Japan" auction website in English that started in 2001. But eBay Japan has officially stopped posting auction listings in March 2002. At present, Yahoo Japan Auctions is the largest auction website in Japan. 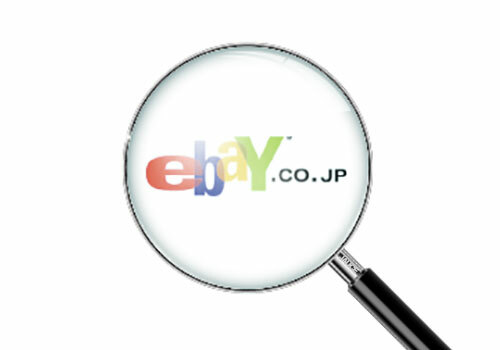 How does bidding work in Yahoo Japan Auctions? Bidding for an item on Yahoo! Japan is very similar to eBay. There is a defined time for the auction to run. You decide your maximum price and then the system will offer bids against other buyers, up to your maximum. When the auction ends, the person with the highest bid wins the auction and is directed to complete payment and delivery. If there is a BIN price set by the seller, the first bidder who reaches the BIN will stop the auction and is the winner. If for any reason you do not want to buy the item immediately, you must bid below the “Buy It Now” price. Unlike eBay, if someone places a lower bid another person can still choose the BIN price. Is sniping allowed on Yahoo Japan Auctions? In Yahoo! Japan auctions, the time for bidding will be extended by five minutes if there is a late bid. Each extension of five minutes can continue to be extended, provided there is another bid entering the system.